It’s Election Day. We spoke to St. Johns County Supervisor of Elections Vicki Oakes about what voters need to know as they head to the polls. We also spoke with WJCT reporter Ryan Benk about a story he broke about racial discrimination charges filed by five employees at JEA. First Coast Connect Book Club blogger Stacey Goldring joined us for this month’s segment, and Lutheran Social Services President and CEO Mary Strickland talked about this weekend’s RedTie Affair fundraiser to benefit local children affected by HIV and AIDS. Oakes talked about the high voter turnout in St. Johns County. She also dispelled some myths that have floated around this election season. She told voters to contact their local Supervisor of Elections office if they have any questions. A group of longtime employees at JEA are alleging racial discrimination at the utility. The employees have filed complaints with the Equal Employment Opportunity Commission,the federal agency charged with investigating workplace violations of the Civil Rights Act. They’re alleging JEA has denied them promotions simply because they’re African-American. It is an autobiography written by Marjane Satrapi and depicts her life growing up in Iran during and after the Islamic revolution. Hundreds of community members and HIV/AIDS activists are sporting red this weekend. It’s all in honor of the eighth annual RedTie Affair. The event proceeds benefit Teddy Bear Touchdown – a holiday party for local children affected by HIV and AIDS in December, hosted by Lutheran Social Services of Northeast Florida and Dab the AIDS Bear Project. It’s being held Saturday at the River City Brewing Company in Jacksonville. 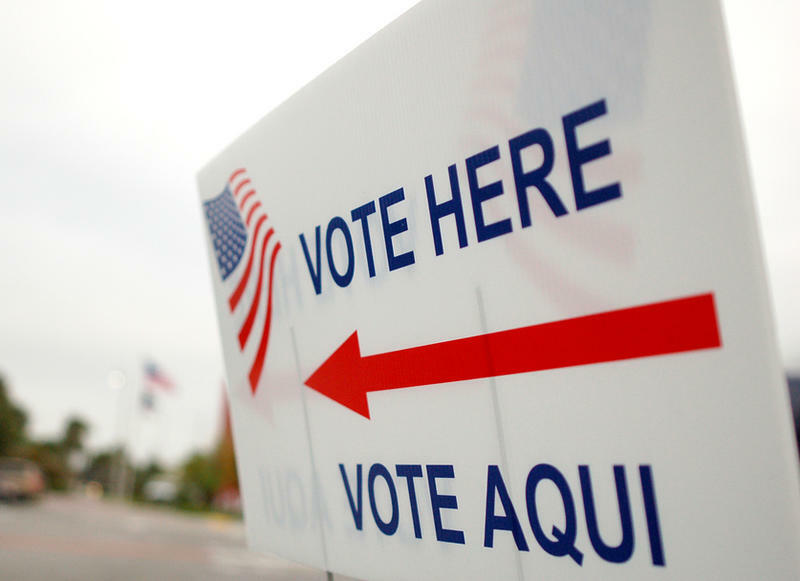 Early voting concluded Sunday, and nearly 300,000 Duval County voters have made their choice. On April 25, 1995, JEA apprentice storekeeper Terence Adams was attending a safety meeting helmed by his supervisor David Cobb. Just prior, Adams had suffered an accidental spray of hydraulic fluid into his eyes, and coworkers helped him rinse out the chemical. During the meeting, when Adams thanked his colleagues for their quick response, Cobb replied with a quip about scrubbing down Adams, who is black, with lye soap.